Pears and chocolate. 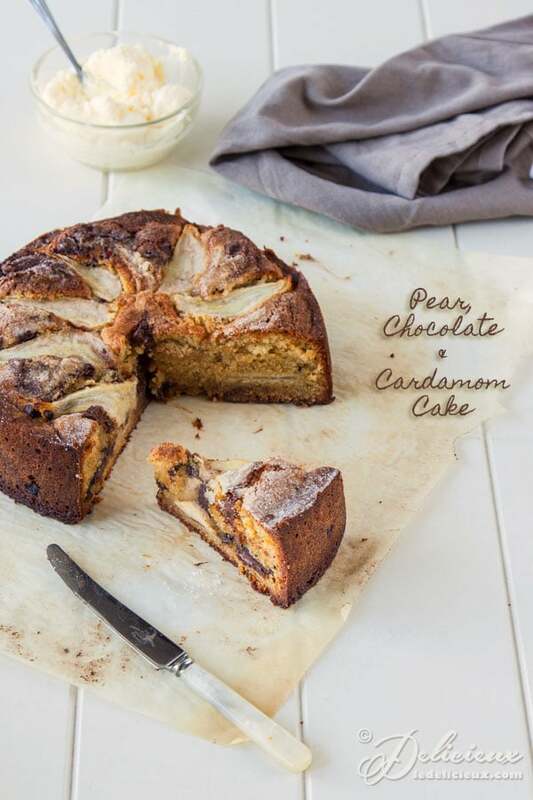 It’s a classic combination that I didn’t think could get any better, but add a touch of cardamom and it’s transported to a whole new level in this beautiful gluten free Pear, Chocolate and Cardamom Cake. I love the unexpected surprise that the cardamom gives this cake. On the surface it looks like a simple chocolate and pear cake, however it’s the cardamom that really makes this cake, and makes it a really special cake with it’s beautiful, yet subtle flavour and heady scent. Looking for a vegan chocolate cake? 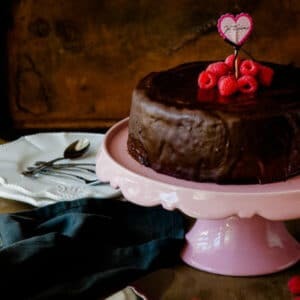 Look no further than this divine and not to mention easy one bowl vegan chocolate cake. 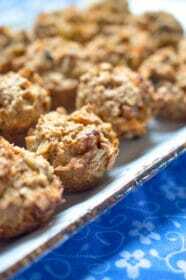 This recipe comes from the beautiful The Ethicurean Cookbook: Recipes, Foods and Spirituous Liquors, from our Bounteous Walled Garden in the Several Seasons of the year and was the first of many recipes I earmarked to try. Not least because I had all the ingredients on hand, because admittedly, although this book is beautiful and inspiring, quite a number of the recipes use hard to find ingredients. I’m not deterred, though, and am still trying to find somewhere that stocks dried elderflowers that ships to Australia – if you know of anywhere I can get them I’d love to hear from you! I did make quite a few changes to this recipe, though. Firstly I replaced the caster sugar with brown sugar as I wanted a richer, more caramel-like flavour, which goes so well with pears. Next, the original recipe only called for one pear, but I doubled this because I honestly didn’t think it was enough pear for the size of the cake. I’m glad I did because I do think it needed it. I also increased the amount of chocolate in the original recipe, because honestly, there’s no such thing as too much chocolate. Finally, in the middle of the cake I added a layer of pear slices and chocolate, as the original recipe called for the pear and chocolate to be added on top. This is a truly beautiful cake that you need to make. At least once! Preheat the oven to 160 celsius (320 Fahrenheit) and line the base and sides of a 23cm springform cake tin with baking paper. Place the butter and sugar in the bowl of an electric mixer and beat until pale and creamy. 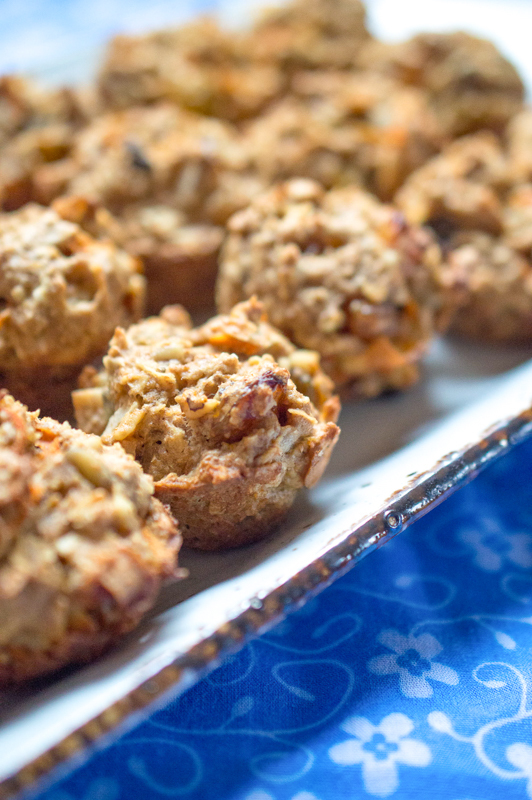 Switch the mixer to low and gradually add the beaten eggs followed by the ground almonds, flour and cardamom. Mix until combined. Place half the cake mixture into the prepared tin and cover with half the pear and chopped chocolate. Cover with the remaining cake mixture and place in the oven for 20 minutes. 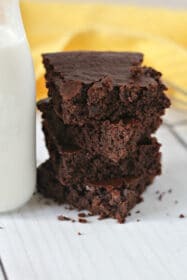 Carefully remove the cake and push the remaining pieces of chocolate into the top of the cake and top with the remaining pear in whatever pattern you prefer. Sprinkle the pear with caster sugar and return to the oven to bake for a further 40 minutes, or until the cake is cooked and the centre of the cake springs back when lightly touched. Remove the cake from the tin and cool for at least 20 minutes before serving. Serve at room temperature or slightly warm with a dollop of cream. Meh. I was really excited about the flavors in this cake, but I didn’t love the cardamom. 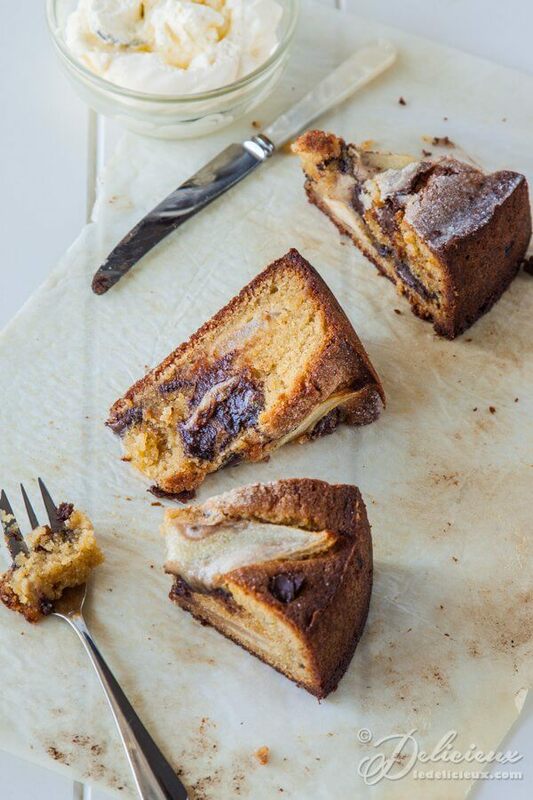 If you don’t love cardamom, this is definitely not the cake for you! Thanks for trying it out. baked this cake, looks just like yours. delicious too! but I did have two issues. one, the butter leaked out of the pan from the bottom and made quite a mess ! the pan seemed to be put together properly. also, had to raise the temp in the oven because it was taking so long to bake, an extra half hour to 45 mins longer. any comments would be appreciated. thanks for your prompt reply, I’ll try that pan. This cake looks amazing! Love the fact that you’re using things as brown sugar, always better as the white version. 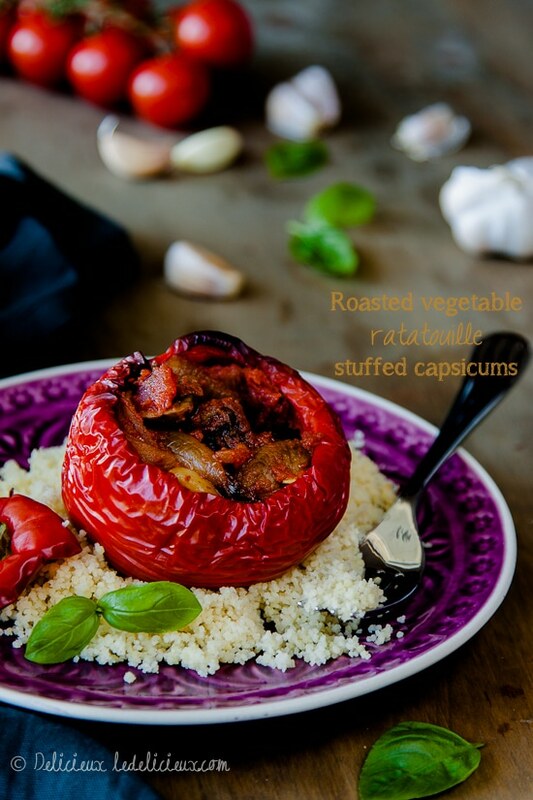 I just served this recipe at a dinner party tonight and it was a delicious.. I ground roasted almonds that were lightly salted, so I used unsalted butter and was very pleased with the seasoning. I cubed the pear for the first layer and then for the top, I did a fan of pears around the edges, then created a rosebud out of smaller very thin pear slices for the middle. To add to its decadence I drizzled some hot caramel sauce over it when served. I did have to cook it 10 minutes longer to have it the correct firmness. It cut perfectly. The cardamon flavoring was a big hit. I toasted the cardamon seeds once I opened the pods to release their flavor and to make pulverized them in a mortar and pestle easier. I then sieved them to remove any unwanted chunks. I used regular King Arthur unbleached flour. Thanks so much. I’ve just made this cake. I sub’ed 1:1 butter for coconut oil, don’t! the oil dripped out of the bottom of the cake tin! I also changed the sugar to half coconut sugar and half molasses sugar – has a rich caramel taste. Tastes delish, but I would halve the amount of oil I use next time. The cardamom & pear combo is great. I discovered cardamom a few years ago and I have to say, it is such a beautiful spice. And juicy pears in a cake? Sounds like a winner to me! but I have a small question, is it necessary to use salted butter ? can I use unsalted ? Thank you ! I made this cake the other night, went to put it in my oven to find my element had blown. We cooked it in the BBQ, OMG it was superb. So glad to hear you enjoyed it Jenny 🙂 It’s truly a fantastic cake, and a little bit unusual, and beautiful, with the cardamon in it. I’ll definitely be making it again. Such an interesting combination of flavors! 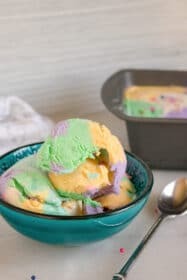 It sounds delicious and looks awesome too! Wow!!! Definitely, a cake to die for… I am drooling!!!!! I’ve never been a big cake fan but add fruit and I can’t get enough of it. I’d love to make this cake! What a gorgeous cake! I love pear and chocolate and am intrigued about the cardamom. 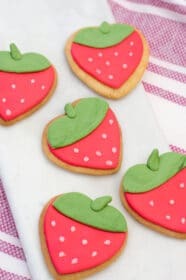 I’m definitely going to have to make this. I was just baking with pears this morning! 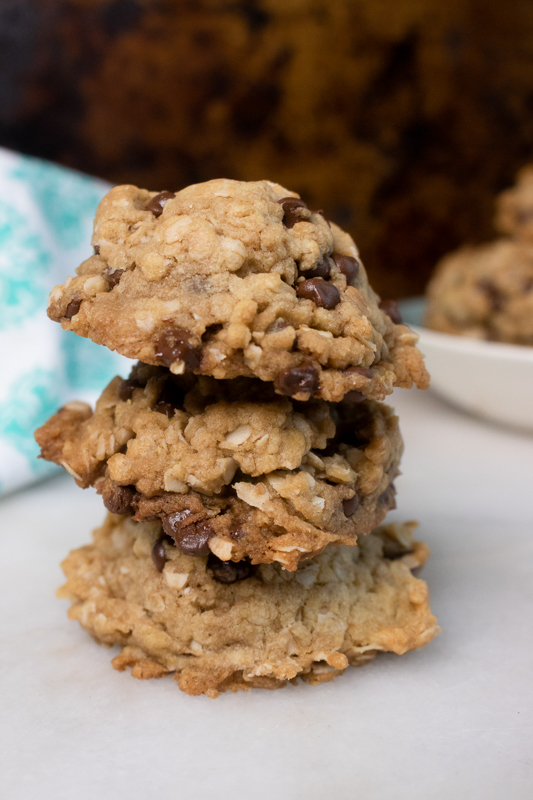 Love caradmom with pears and the chocolate sounds divine too! Looks delecious . Perferct combination of flavours my favourite. This is as sort of cake I really want to try! 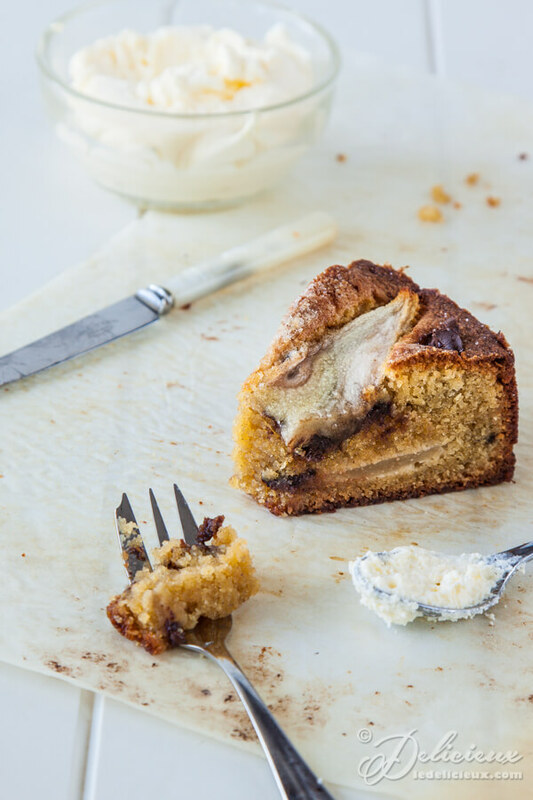 I love the flavours in this cake – pear and chocolate is a total winner but the unexpected delight of the cardamom sounds like a real treat! 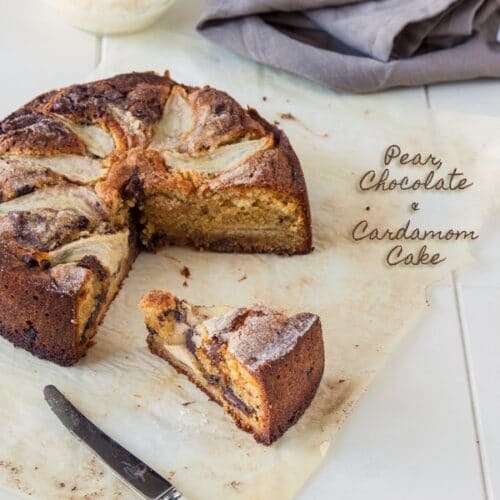 What a beautiful cake and a nice update on a classic combination of pears and chocolate. A wonderful cake! What heavenly flavors. Delicious! It looks so beautiful and moist. I look forward to trying this cake!